18 patterns for women and girls in showcasing the dramatic colour effects of superchunky Indie from Sirdar. 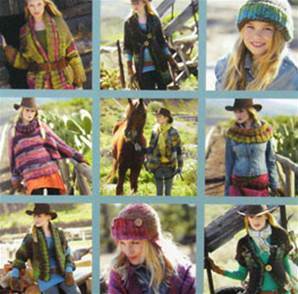 Includes patterns shown on the Indie page S9314 - S9321 in one great value book. 20 pages plus photos.